CLOSEOUTS. 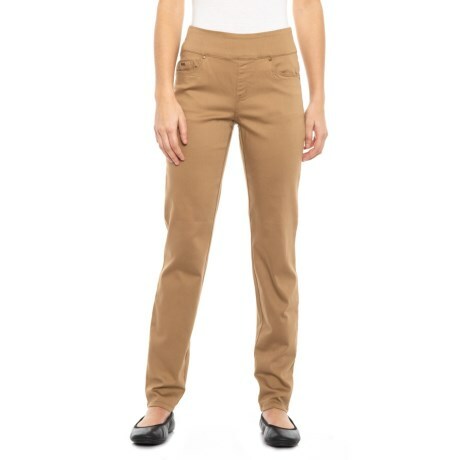 Smooth, slim and lengthen your silhouette with these FDJ French Dressing D-Lux Pull-On Slim jeggings, made from luxuriously soft and stretchy fabric in a comfortable pull-on style. Available Colors: CARAMEL. Sizes: 2, 4, 6, 8, 10, 12, 14, 16.